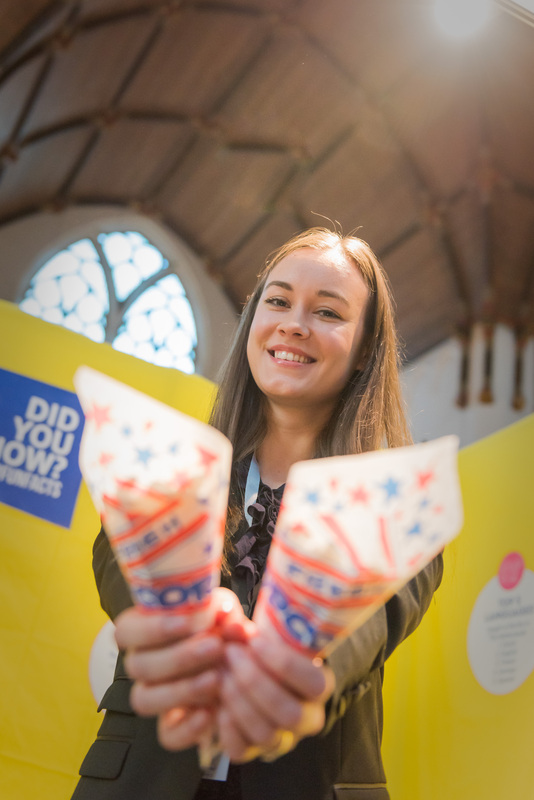 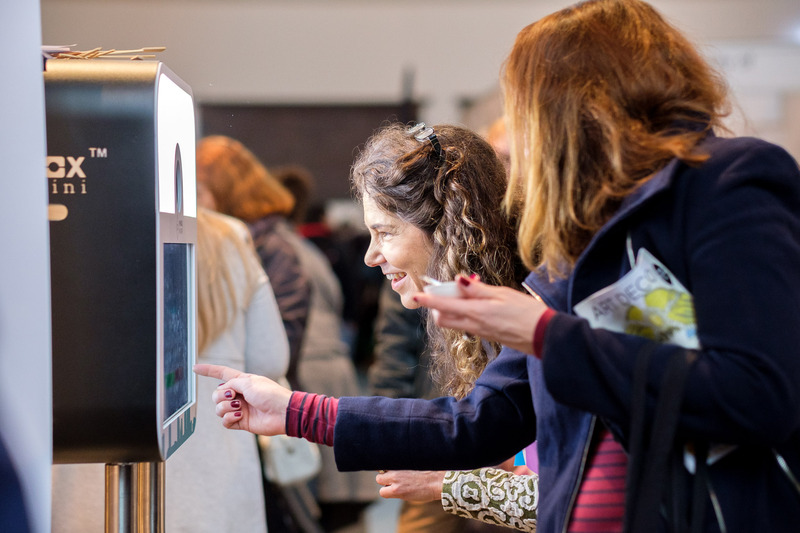 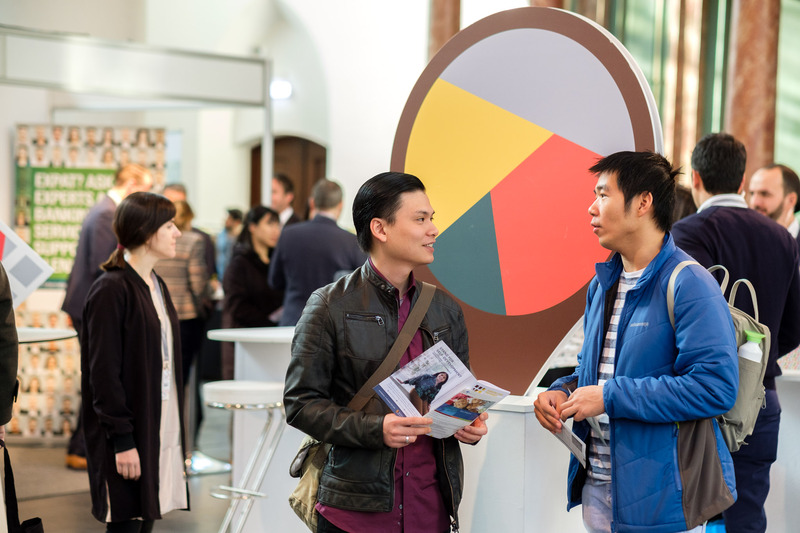 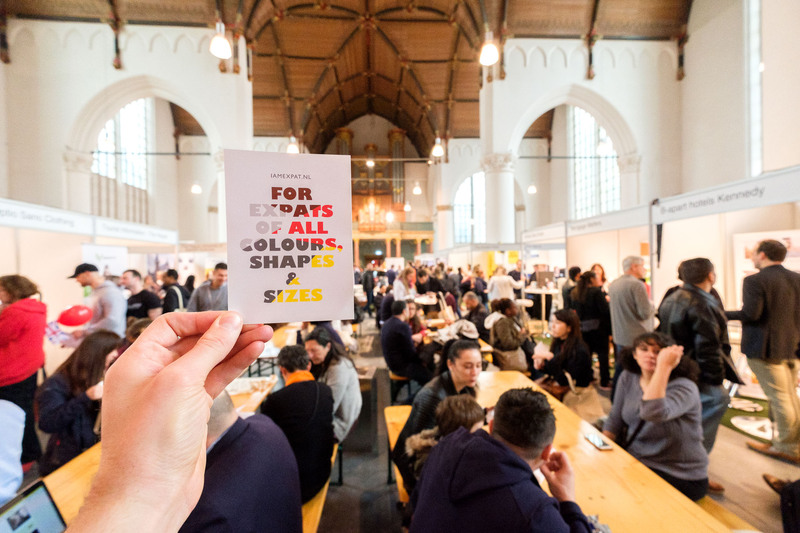 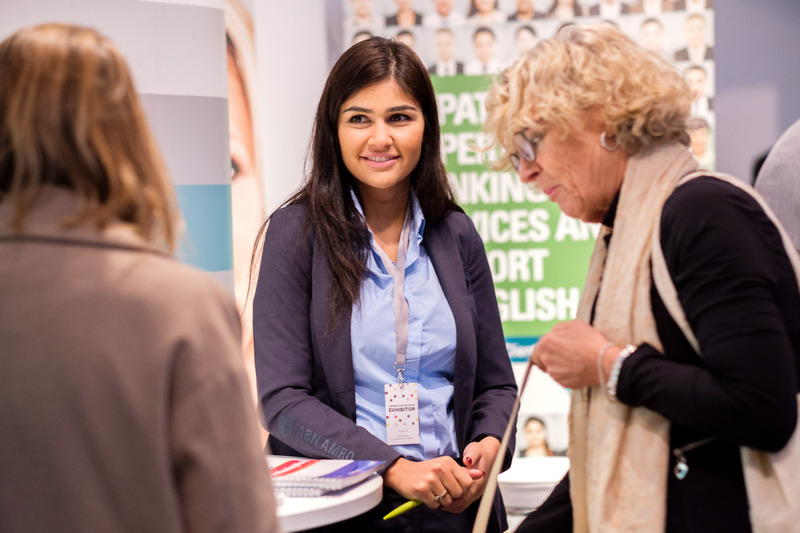 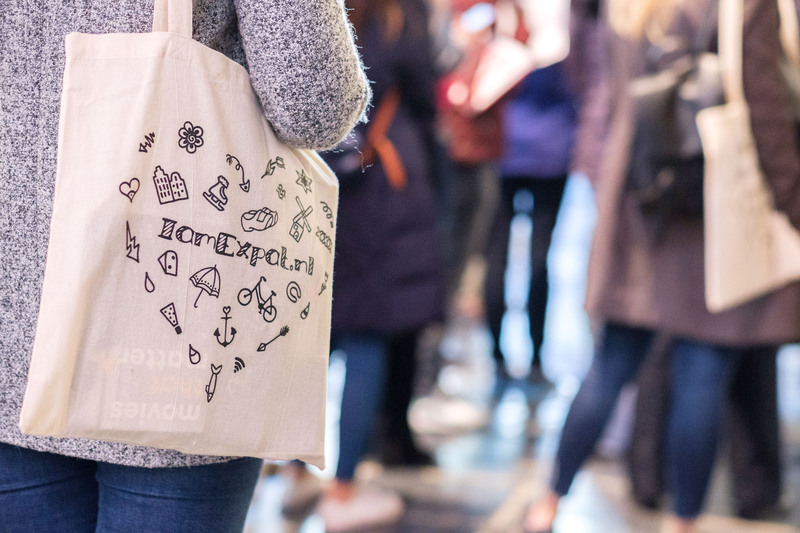 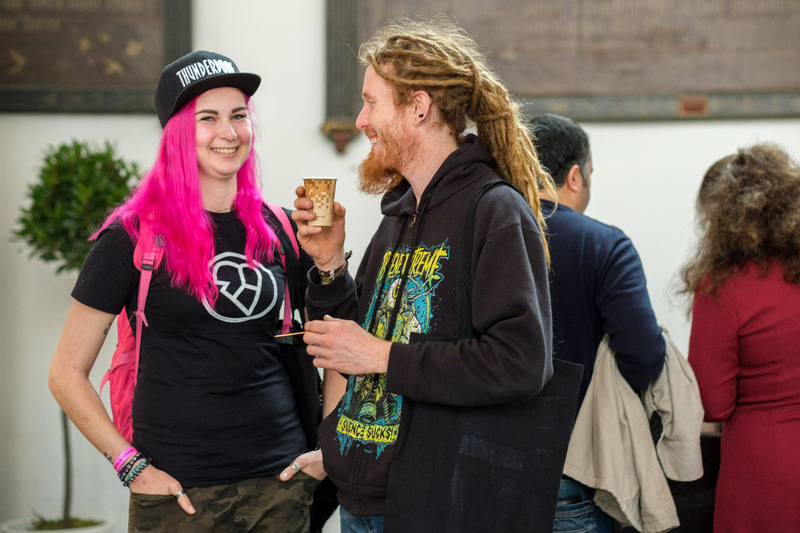 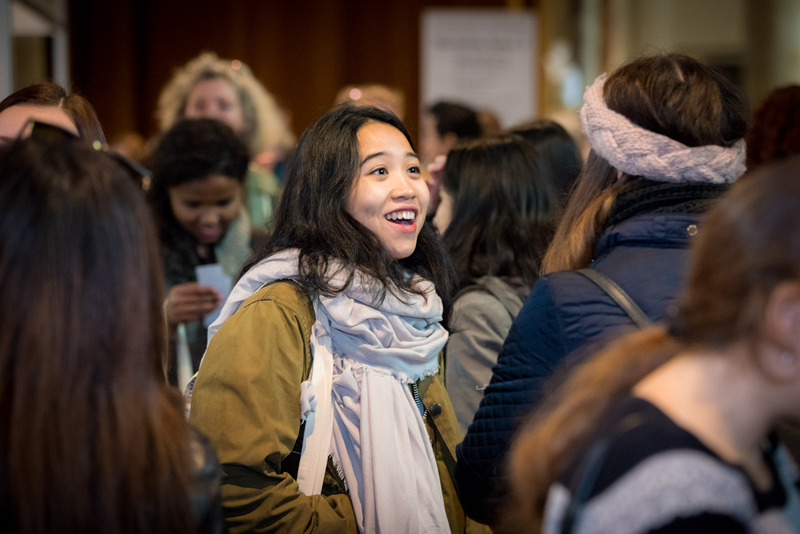 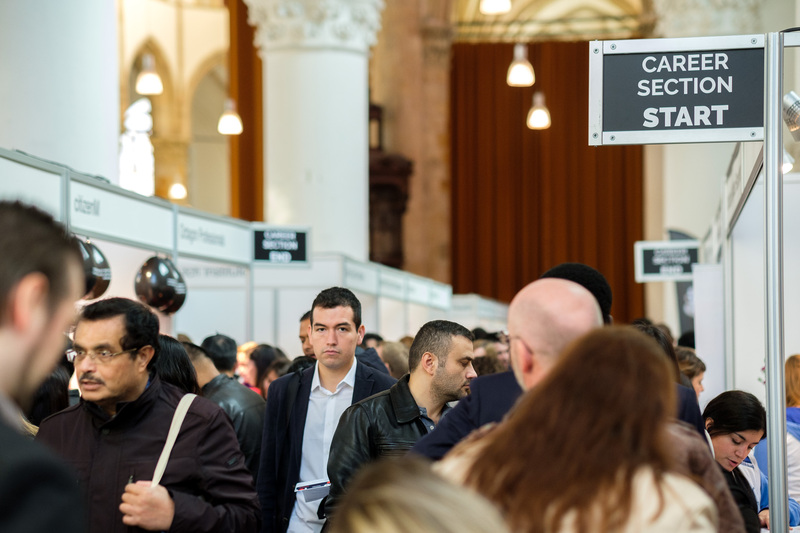 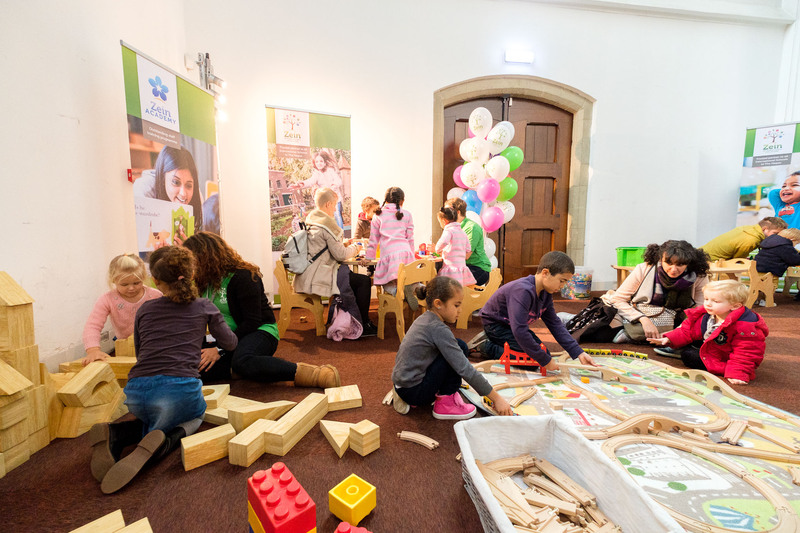 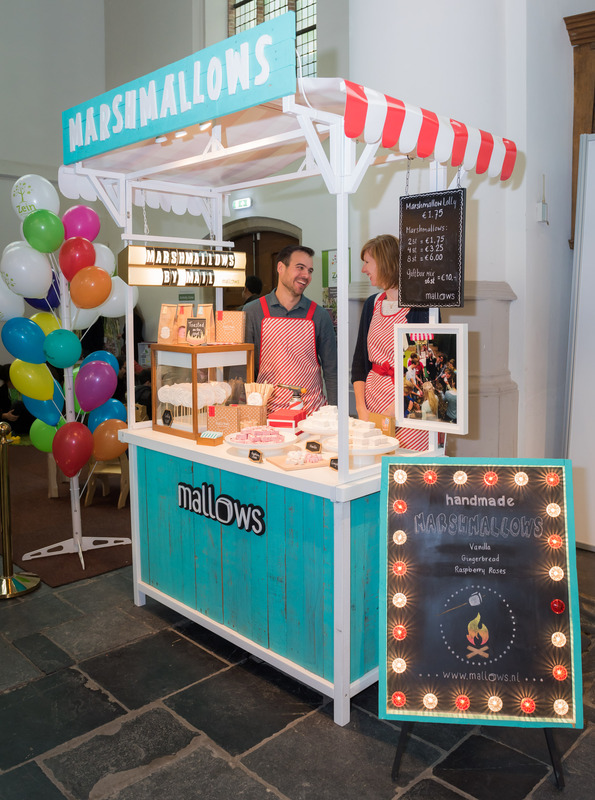 The ninth edition of the IamExpat Fair will take place at the Grote Kerk in The Hague on Saturday November 9, 2019. 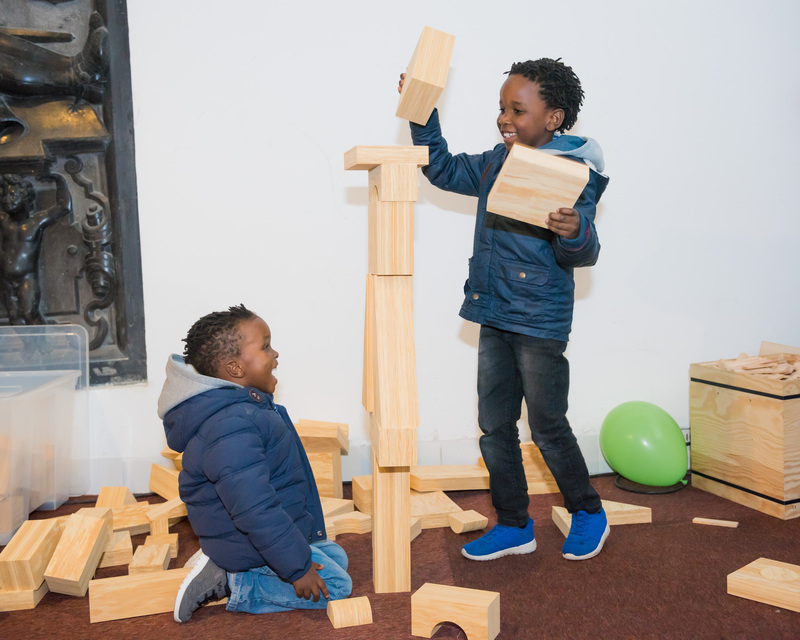 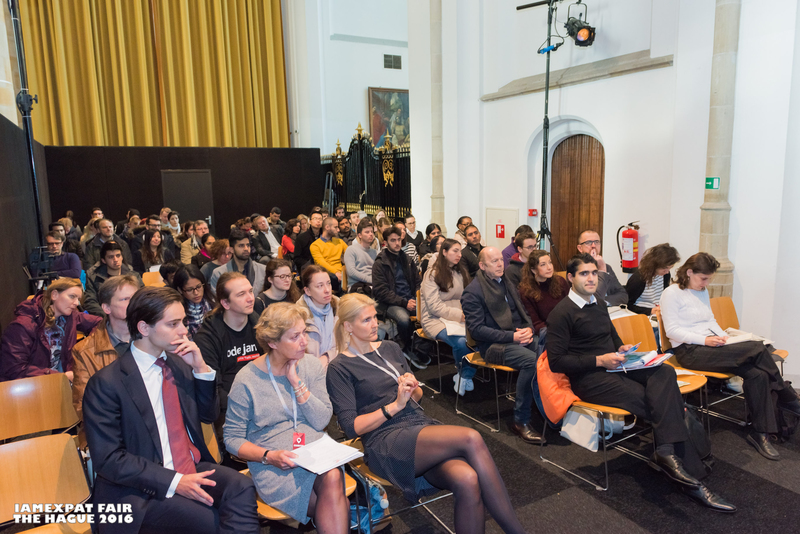 Learn how to thrive in the Netherlands with advice from experts on housing, careers, education and other topics at free workshops and presentations. 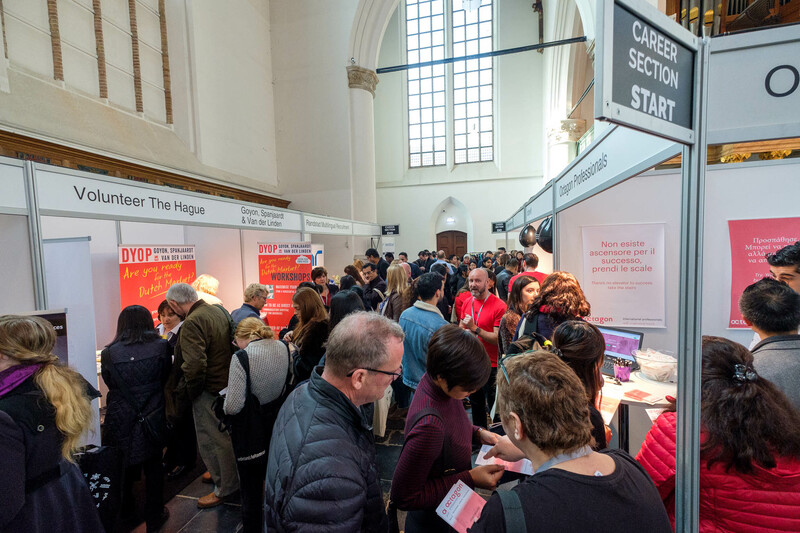 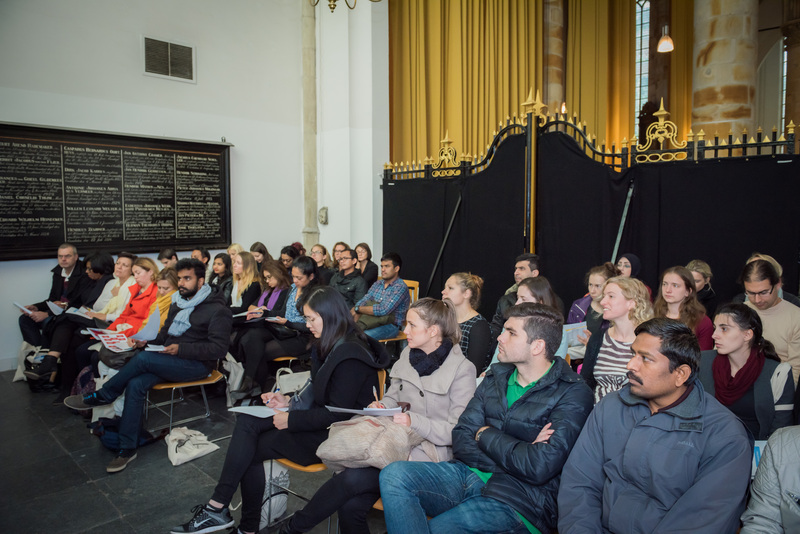 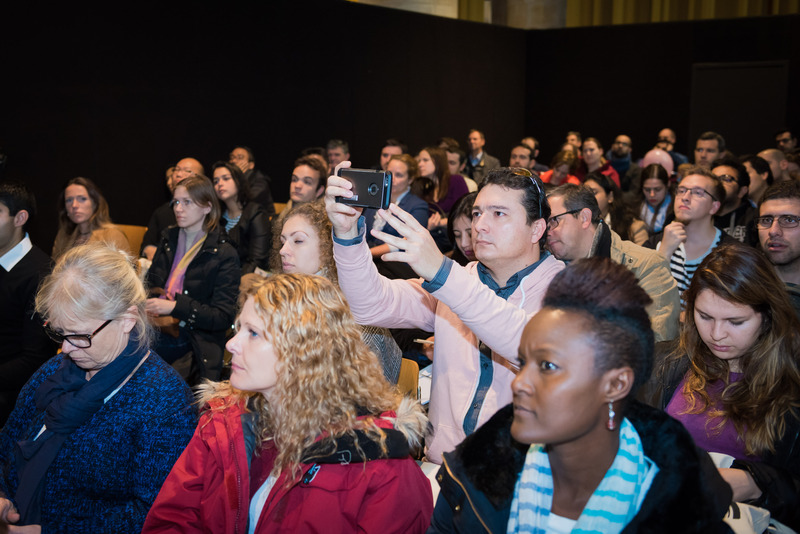 Across more than a dozen different sessions in the Grote Kerk, industry insiders will share their knowledge on how things work in the Netherlands to help you to get the most out of your expat experience. 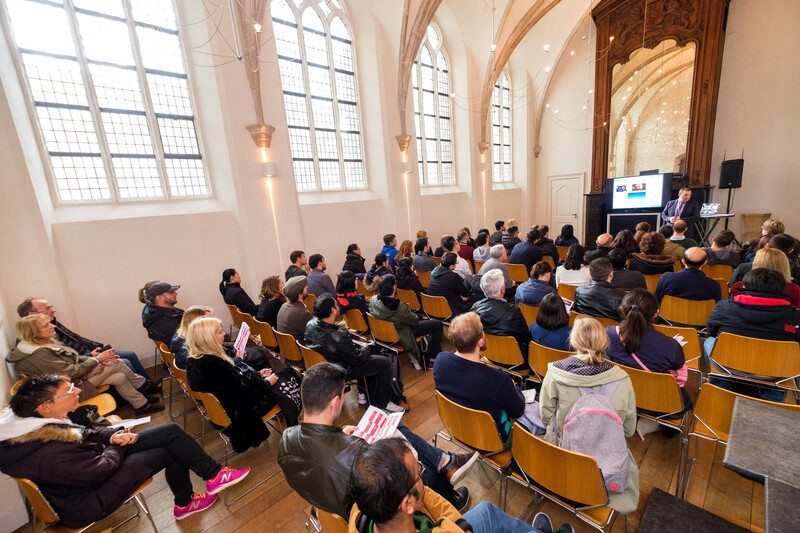 The program will be released in October 2019 and will be updated as new events become available. 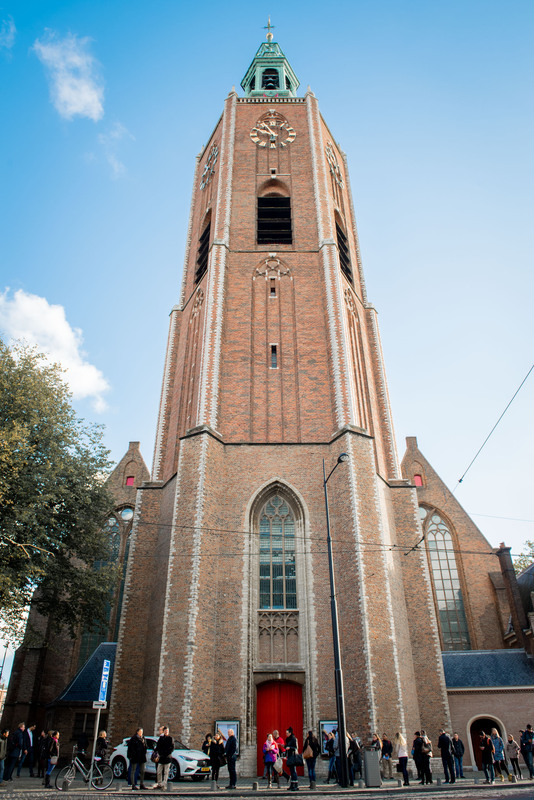 Join our Facebook page for updates. 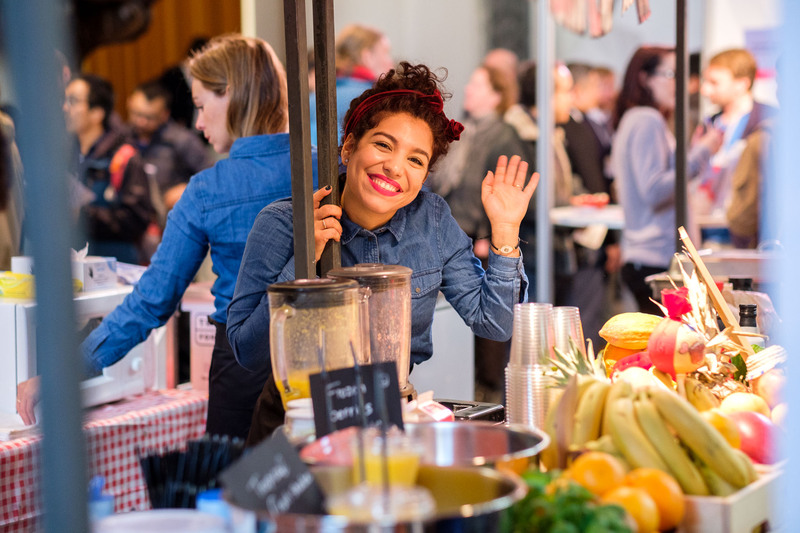 Is your business targeted towards expats? 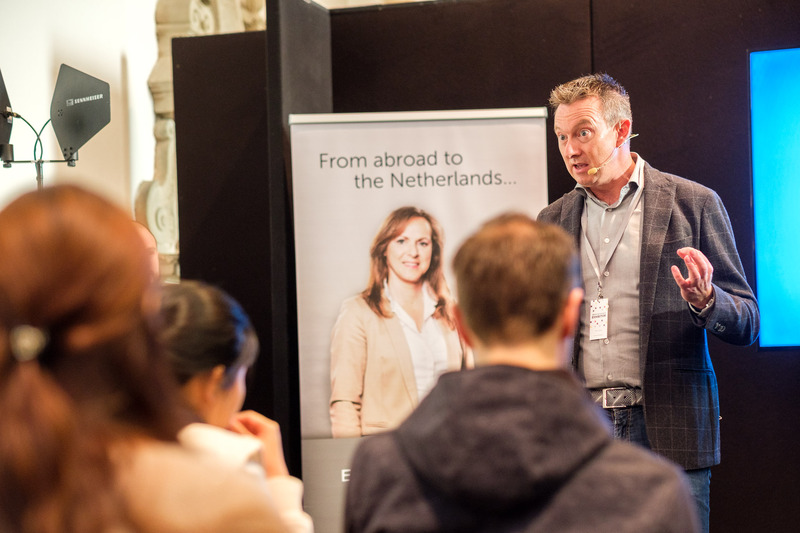 Would you like to expand into the expat market? 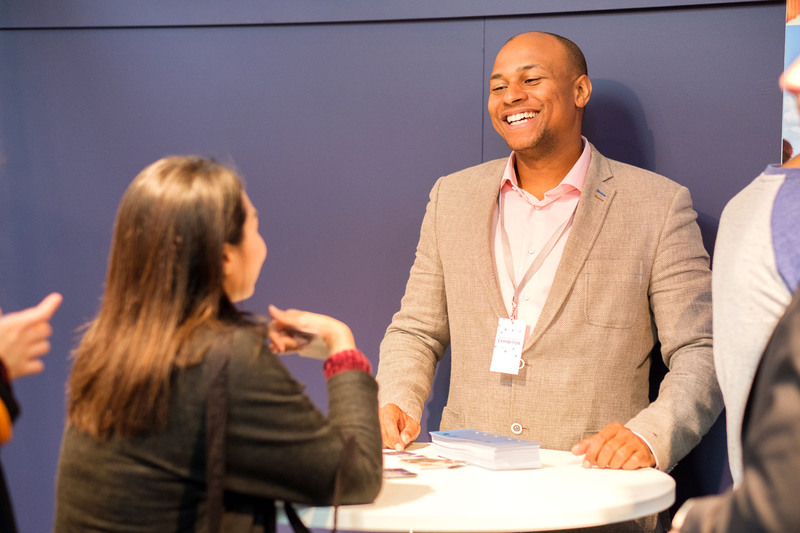 Join the IamExpat Fair The Hague 2019 to reach a new audience, introduce your products or services and build brand recognition. 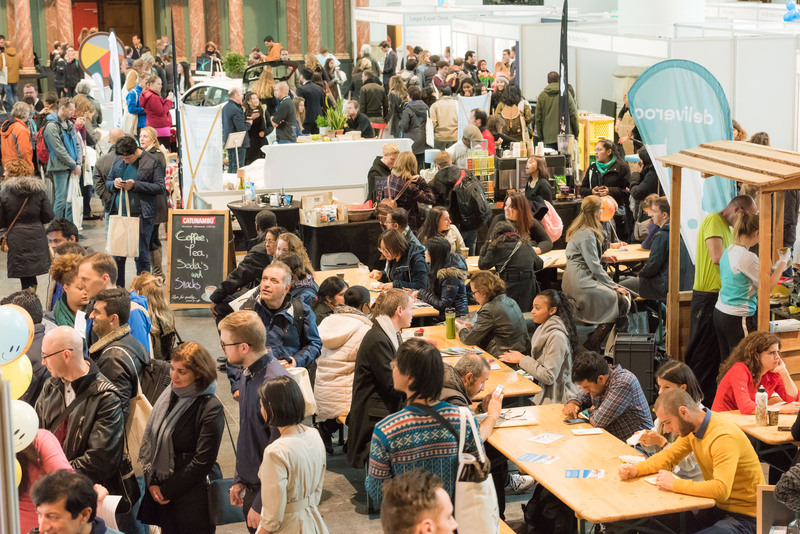 At the fair you will be able to engage with internationals face-to-face, learn what expat priorities are and get to know the expat community. 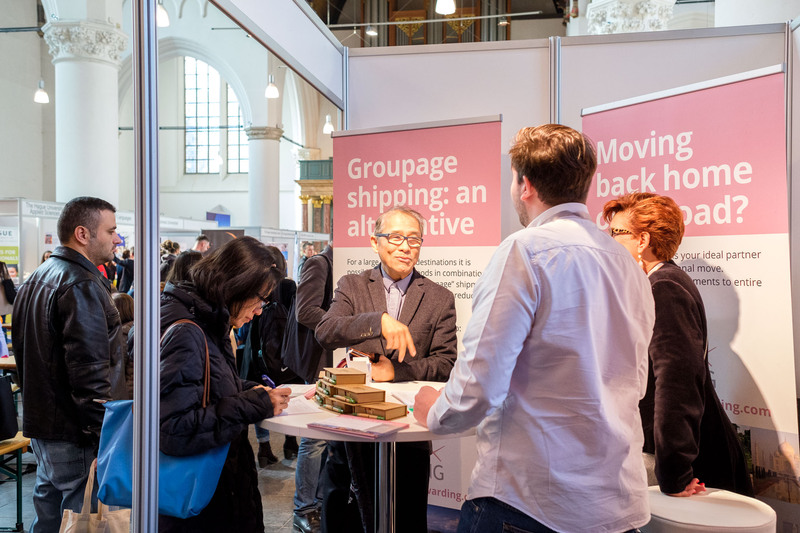 Want to connect with the expat community in the Netherlands?